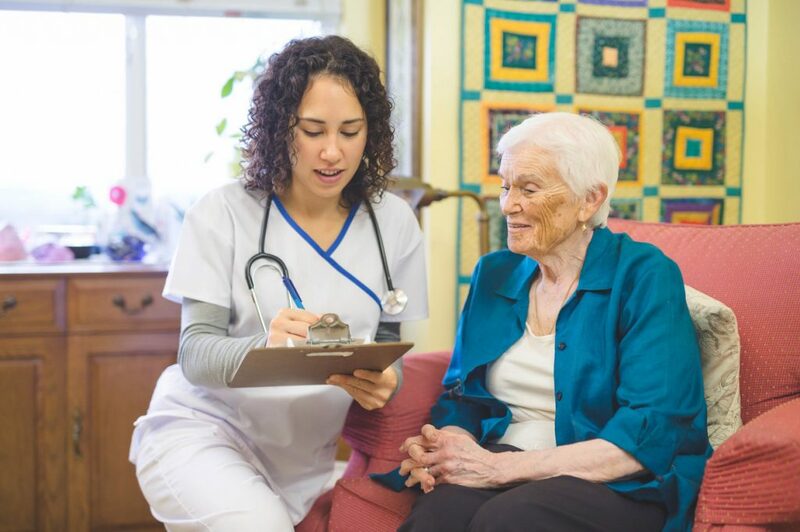 New research evidence suggests that the ‘observational stay’ may not be the best bet for Medicare patients. 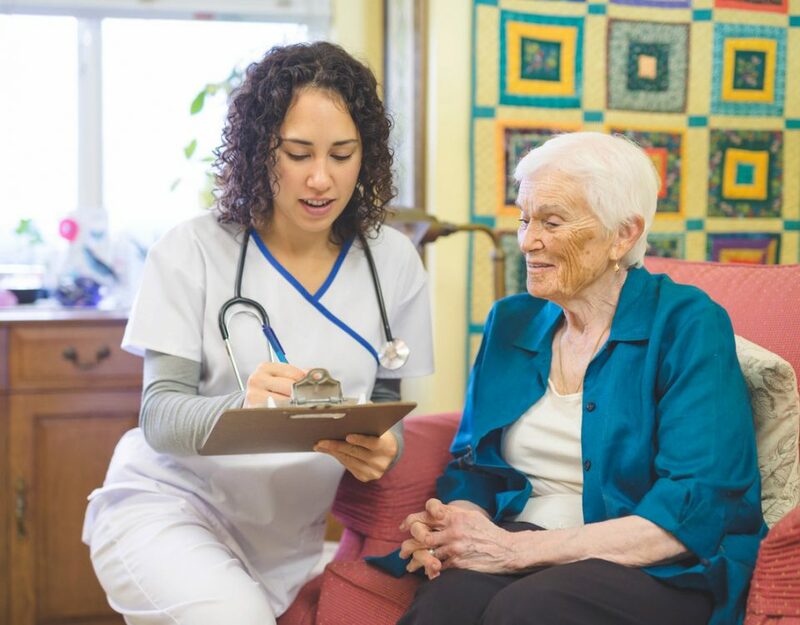 Recalling that the vast majority of Medicare eligible individuals are over the age of 65, and therefore facing a time of life when medical care is needed on a more frequent basis, observational stays did look good on paper. The idea was simple. Rather than admitting these patients to the hospital after emergency treatment, they would remain at the hospital for only a short period of time so the clinicians could ensure that the treatment was effective. They would then be released and allowed to go home. This reduced the burden on patients and their families, it was reasoned, while also reducing the cost of care (an overnight in the hospital can be quite costly, after all). Unfortunately, the program, according to the research, is falling short of expectations. Not only are many of these Medicare patients returning for follow-up treatment after a few days, a large percentage of those who do end up being admitted to the hospital. 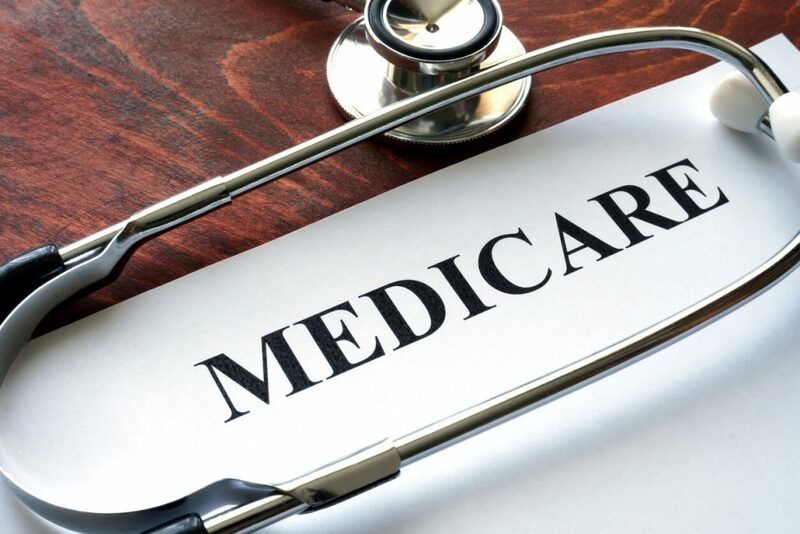 More than 1.3 million Medicare patients took advantage of observational stays in 2013, according to the study. Of those, nearly 20 percent, or a whopping 260,000 returned to be admitted. More research is needed to determine if the patients wound up being in the hospital longer than they would have been had they been admitted in the first place. With these findings, there is more pressure on hospitals and physicians to reconsider the best course of action when Medicare patients arrive at the emergency room. As stated above, overnight stays can be expensive. Even with secondary coverage, many of the patients would be faced with large out-of-pocket expenses. For the 20% that would have had to return and be admitted anyway, the expense is obviously justified. For the others, though, it might have been avoidable. Those who oversaw the study admit that more information is necessary before any definitive answers can be provided regarding this qualm. If you want to know more, keep reading at CTPost.com.